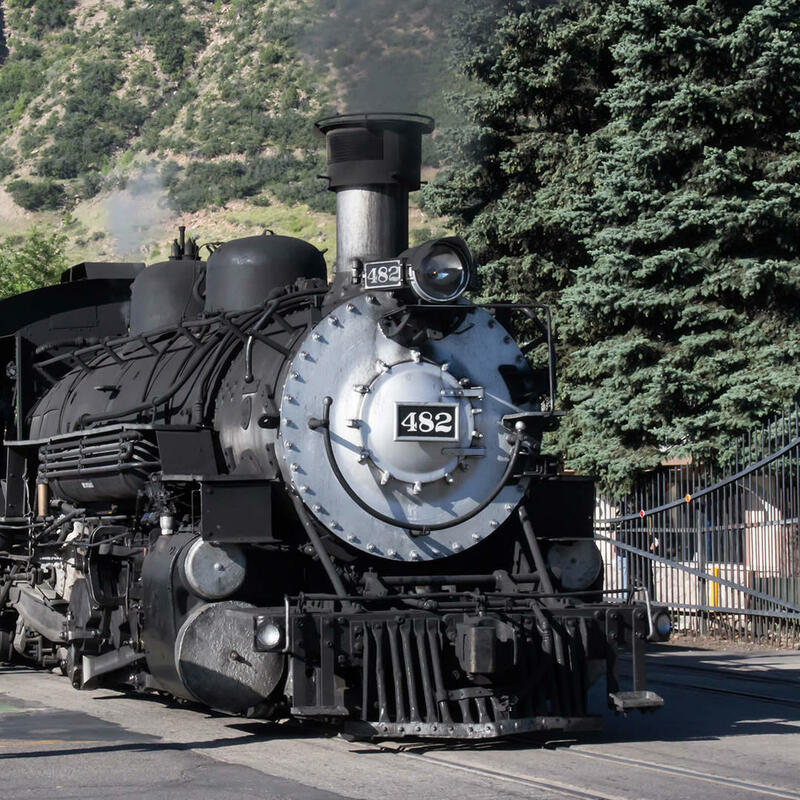 The Colorado Railroad Museum has over 100 narrow and standard gauge steam and diesel locomotives plus passenger cars, cabooses, and more in a15-acre railyard. You can also see exhibit galleries, a library, the Roundhouse restoration facility, and a working turntable. After touring, visit the Depot General Store for that train gift for every rail fan!